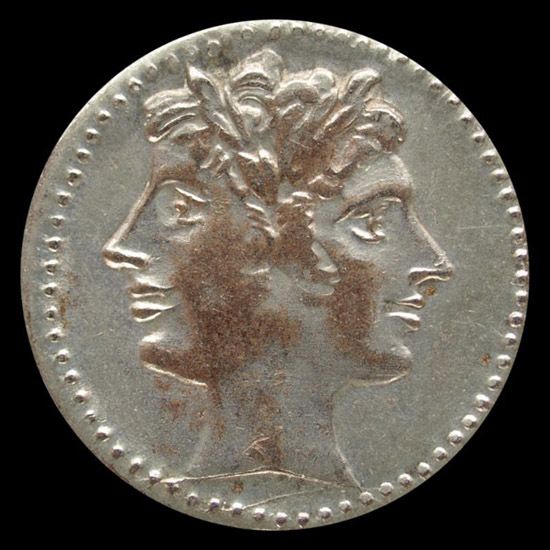 Our modern-day January was originally named for the Roman god Janus. Janus has two heads–one to look back to the last year and one to look forward to the new one. Janus is considered the master of beginnings as getting the new year off to a good start was very important to the Romans. In ancient Roman times, people decorated their homes, gave each other gifts, and held elaborate feasts. We invite you to hold your January feasts at our place. Our resident Roman–Tony–would be pleased to share in the festivities and help you get your new year off on the right foot. Togas are optional. Not to be outdone, Bacchus, the Roman god of wine, has requested to join in January’s festivities. 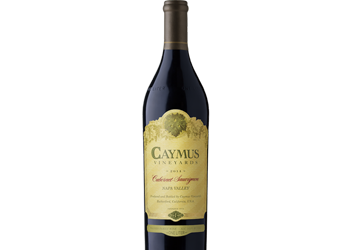 Our Caymus treat was so popular in November, we decided to usher in the new year with the same merriment! 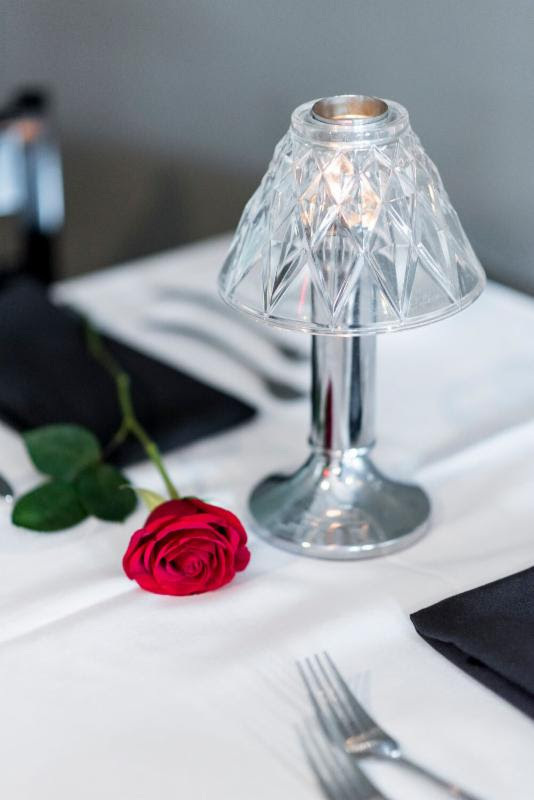 As our way of greeting the new year in style, we have something very special for you when you dine with us during the month of January at our Cincinnati restaurant. Enjoy a liter of Caymus 2014 Cabernet for the price of a regular bottle! but it’s a delicious way to start. Valentine’s Day is fast approaching. Don’t be caught without reservations for the big day. Can’t join us on February 14th? Consider the weekend before or after to celebrate all things love. 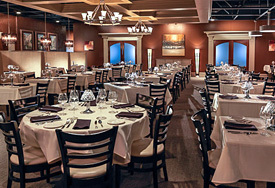 Do you know a deserving couple that would love to celebrate at Tony’s for Valentine’s Day? Share the love! Play Cupid by giving a gift card to your favorite mushy couple. January 24th is BOTH Beer Appreciation Day and Compliment Day! 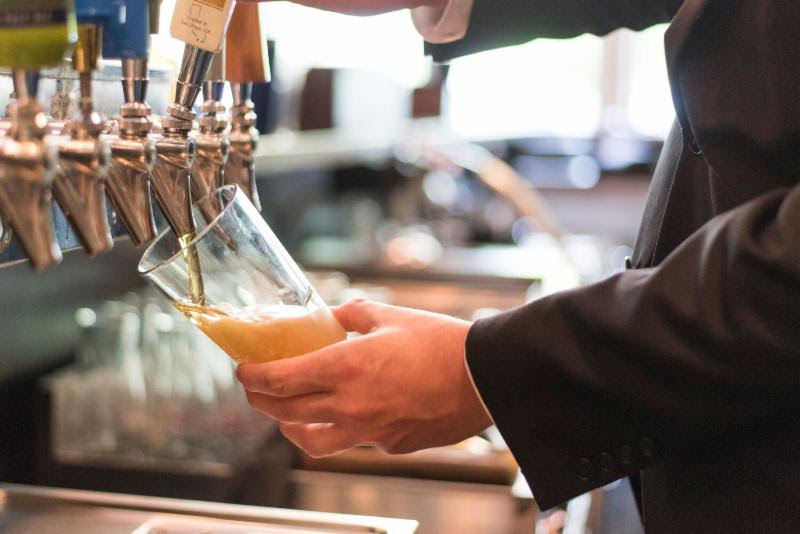 Come to either location to sip your favorites as well as try an ever-changing array of craft and local beers. Free compliment with every beer served! 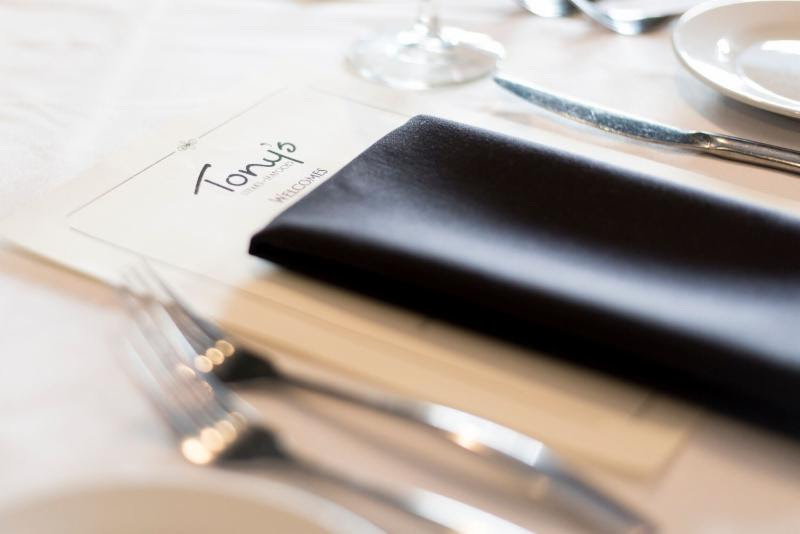 Tony’s is our go-to restaurant for all special occasions. 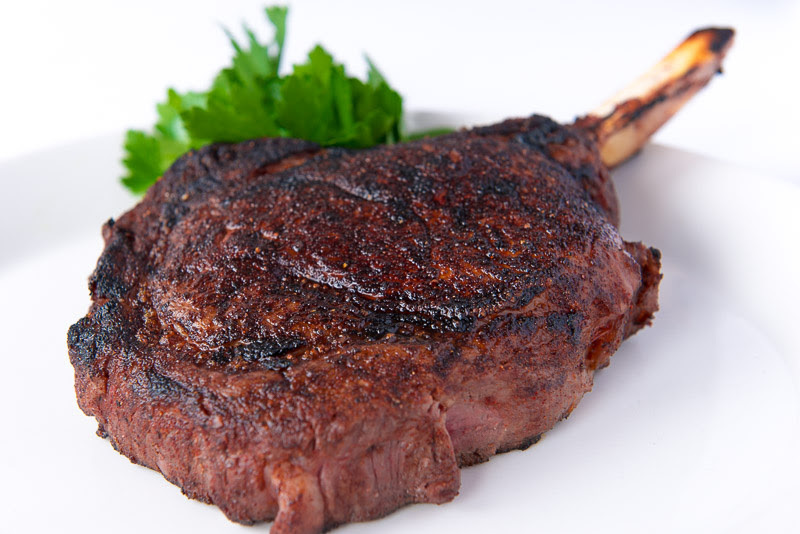 The steaks are always superb and the service is attentive and thoughtful. This is the best steak place in town. And it just happens to be in our neighborhood. Love it!